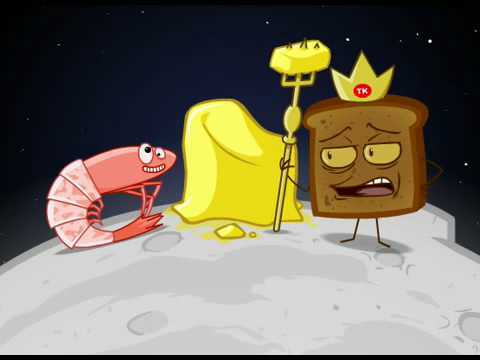 Join the Toast King, Prawn Boy and for more fun on the moon! Insanity Prawn Boy has been stealing again. Posted On January 24, 2009 January 24, 2009 in Toons with 0 Comments.